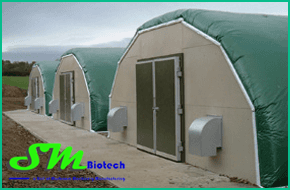 We’re Manufacturer of Spawn Lab Machines Setup, Automation of Mushroom Growing Unit, Mushroom Composting Unit Machinery, Mushroom growing unit machinery, Mushroom Machinery, Mushroom Machines, Mushroom Air Handling Unit, Shed Construction, Mushroom Plant Setup, Mushroom Growing Rooms in india. Mushroom machines Also Provide Mushroom Project consultancy service to our Clients which is more helpful in mushroom Growing. Mushroom is the only fungi that are being consumed by the human beings and arguably the first intentional human production….